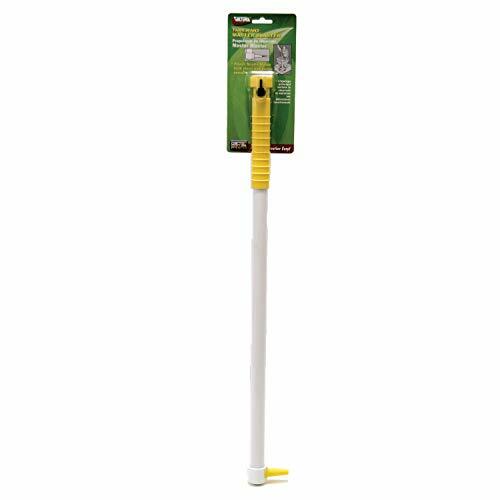 Valterra's Master Blaster Tank Wand includes a convenient shut-off valve and effective spray nozzle. Easy to use, just attach the wand to a hose, place through the toilet hole and rinse out the tank. Includes power nozzle. If you have any questions about this product by Valterra, contact us by completing and submitting the form below. If you are looking for a specif part number, please include it with your message.